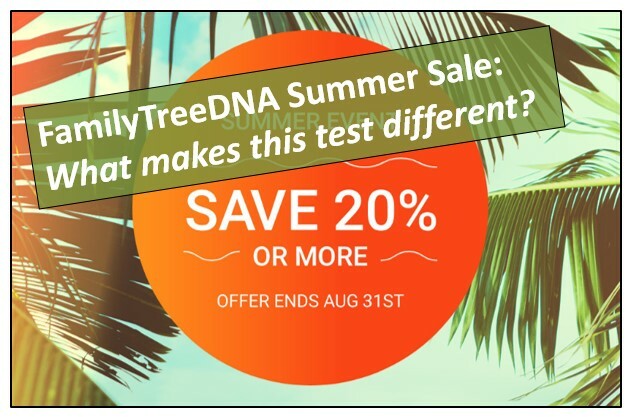 FamilyTreeDNA test kits on sale now through August 31st. It’s their summer savings sale and the Family Finder Test is just $59.00. That is a 20% savings. But, what makes a FamilyTreeDNA test different from other DNA tests? Read along to find out. Yes, it’s true. FamilyTreeDNA summer sale is here! The Family Finder test is now $59.00, their YDNA test is $129.00, and their mtDNA test is now $149.00. These are US prices only and shipping and handling costs may apply. 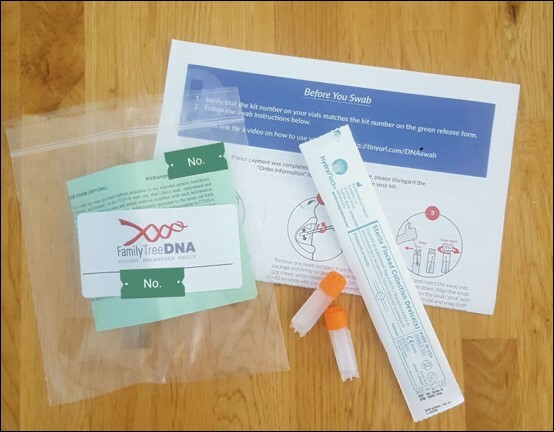 What Makes FamilyTreeDNA Test Different Than Others? Many people wonder however, what is the difference between the FamilyTreeDNA test and a test from another company. Here’s the short answer…not much, in my opinion. The four big DNA companies are FamilyTreeDNA, Ancestry, MyHeritage, and 23andMe. Each have different algorithms to determine your ethnicity result and your cousin matches. That means each company may be looking at different segments of your DNA to make a comparison. Because of this, your results from one company to another may be different. When testing with a DNA company, you are matched against persons who have also tested with that company. Ancestry has the largest matching database with over 8 million people. But, not everyone has tested with Ancestry. When searching for birth parents especially, genealogists encourage you to test with as many companies as you can afford and to upload those results to GEDmatch. What Makes the FamilyTreeDNA Test Unique? FamilyTreeDNA is a unique company because they are the only one to offer the YDNA test for the paternal (father’s) line and the mtDNA test for the maternal (mother’s) line. These two tests are a significant tool when searching for a birth parent. They are not necessarily essential in locating your birth family, but may be used to pinpoint a relative-match more easily. The basic DNA test from FamilyTreeDNA is their Family Finder test. This is an autosomal test that will give you an overview of your ethnicity and cousin matches to about the 5th generation. This is the same type of test offered by Ancestry, MyHeritage, and 23andme. FamilyTreeDNA also offers a chromosome browser tool. Ancestry does not. A chromosome browser can be critical to finding difficult cousin matches, especially when you aren’t finding close matches. Stop assuming and take the plunge into DNA testing for your genealogy and family history. Order a Family Finder DNA test from FamilyTreeDNA today for $59.00. Click here or on the image below. 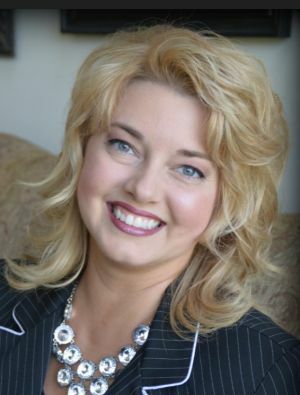 The Genealogy Reporter has entered into an affiliate relationship with FamilyTreeDNA. Clicking on links provided in this post may result in a commission being paid to The Genealogy Reporter at no additional cost to you.